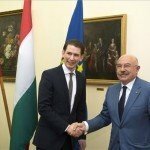 The justice and European affairs minister of Baden-Württemberg on Wednesday pledged to maintain the German state’s annual 500,000 euro donation to Budapest-based Andrássy University for the foreseeable future, and he invited Zoltan Balog, the minister of human resources, to pay an official visit. Bilateral relations were to the fore, but the talks also touched on issues on which Hungary and Baden-Württemberg have divergent opinions such as the migration crisis and the Hungarian-Slovakian lawsuit against the European resettlement scheme, Guido Wolf said at a joint press conference with Zoltán Balog. 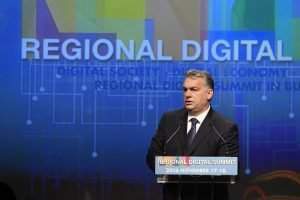 his state sees Europe as a legal community in which all member states should respect the rule of law. 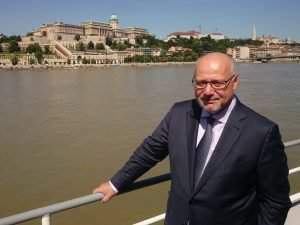 Hungarian human resources minister told the press that while Hungary staunchly opposes illegal migration, the government is ready to respond to any questions on the issue. The ministers could talk “seriously and honestly” about contested issues, and Hungary is open to cooperation, Balog said. Baden-Württemberg pledged to maintain its share of funding for the institution. The ministers examined possibilities for boosting the quality of education at the university by strengthening its ties to the German industry. Balog said the university, as a research and education centre, could further economic and diplomatic ties between the European Union and southeastern Europe. 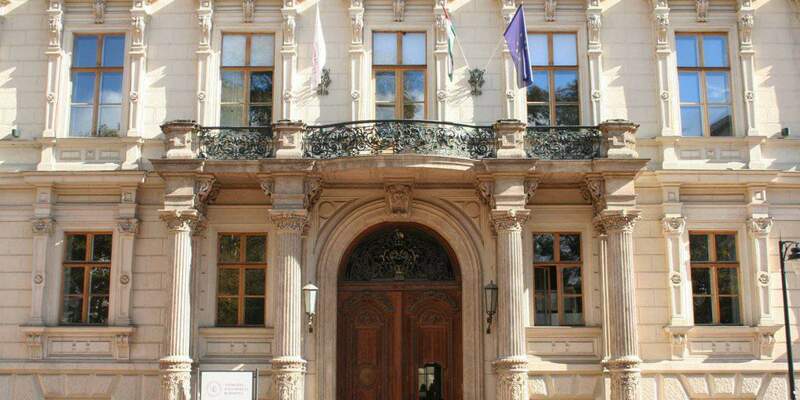 The “Study In Hungary” education service made an interview with Peter Schützhold, head of marketing and communications of Andrássy University Budapest (AUB), you can read it here.